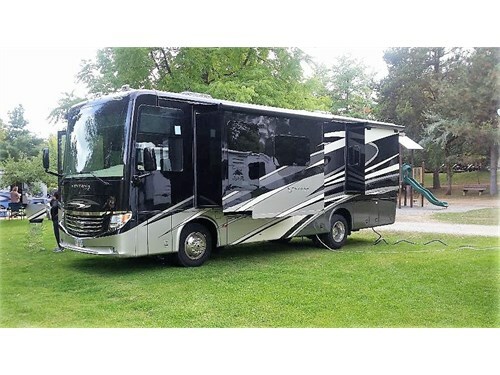 Seller Description: Beautiful clean RV that's almost new. 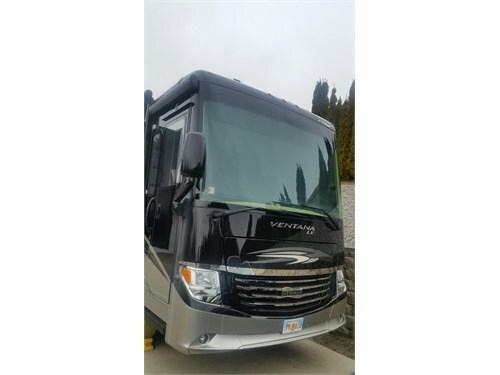 Only 4700 miles on this 2017 Newmar Vantana LE 3412 with four slide outs, queen bed, queen sofa and the most comfortable chairs for driving and visiting. Powered by a Cummins 340 Diesel and Allison Transmission along with Newmar's Positive Steering this RV is truly King of the Road. Only 35 foot long will fit in any park. E-MAIL OR CALL FOR ADDITIONAL INSIDE PICTURES. ADS WON'T ALLOW ANY MORE DOWNLOADS.